The Kahr K series are renowned for being highly functional compact pistols at incredible values, perfectly suited for concealed carry or in any other capacity. Every Alien Gear Kahr K holster has these same attributes, being perfectly suited as a Kahr K concealed carry holster as any other function, and at an incredible value. 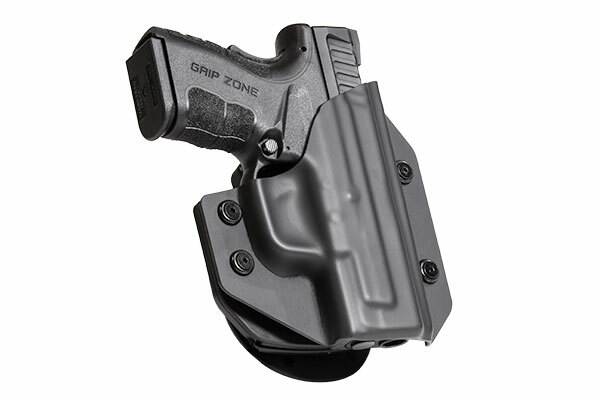 We offer three models, two IWB holsters and one OWB holster. All feature Alien Gear’s adjustable retention shell system, which allows the user to set the retention force they prefer. 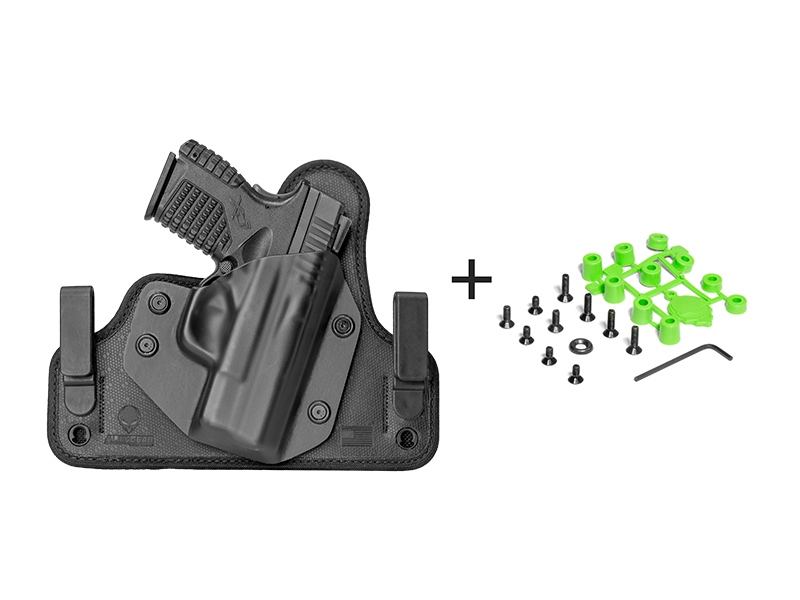 Our Khark K IWB holsters are also adjustable for ride height and grip cant. 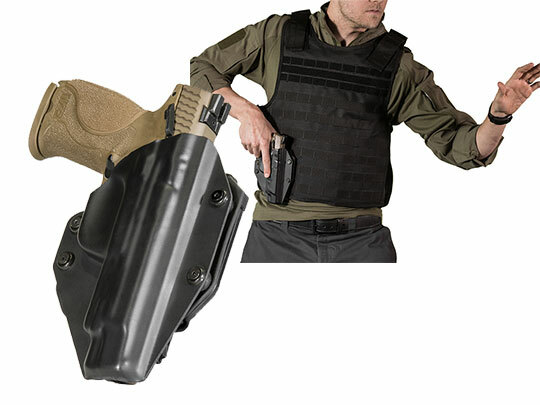 For those who prefer the most advanced materials and construction methods, the Cloak Tuck 3.0 Inside the waistband holster is the model you’re looking for. We build the Cloack Tuck 3.0 around a core of spring steel, for unparalleled strength and flexibility. You’ll find that you barely notice you’re wearing it, which you will be able to do for a lifetime. Prefer actual leather to slap? 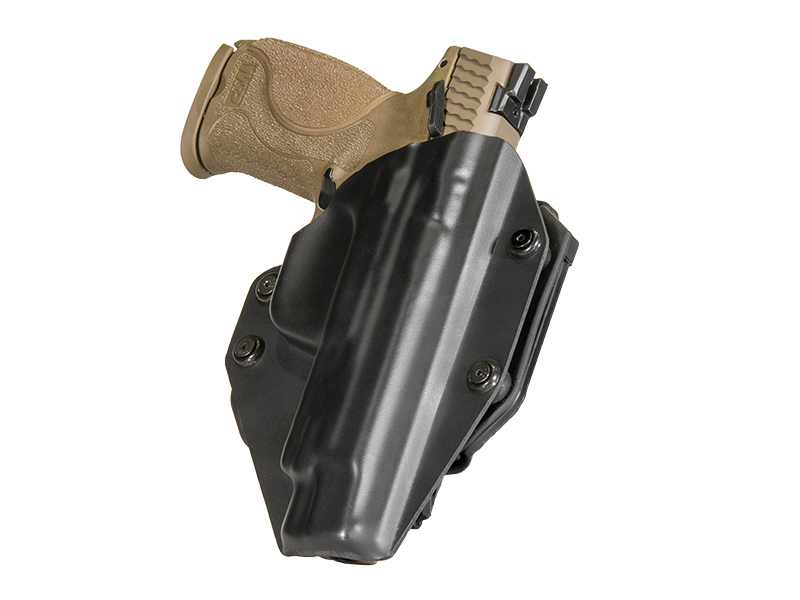 Try our original Cloak Tuck IWB holster and Cloak Slide OWB holster. Both are made from heavy-duty leather, and can be ordered in rich black or tan. 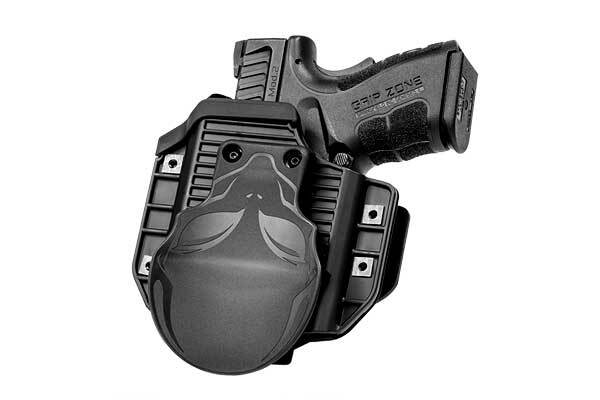 Regardless of which holster you choose, you can rest assured with your choice, as all Alien Gear holsters come with an Iron Clad Triple Guarantee. We guarantee all Alien Gear Kahr K holsters for life, against all damages. We offer a lifetime of shell swaps, so you can replace the shell if you ever replace your firearm. We also extend a 30-day Test Drive, so you can take up to a month to decide if Alien Gear holsters are right for you after purchase.